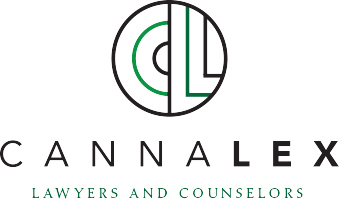 Cannalex Law ™ combines decades of experience in business law with a deep knowledge of marijuana law. We provide honest advice and thoughtful counsel to Michigan’s medical marijuana entrepreneurs and businesses. Marijuana law is evolving — and fast. The successful marijuana entrepreneur will have advisors who are ready to help, lend understanding, and plan for compliance at every step. 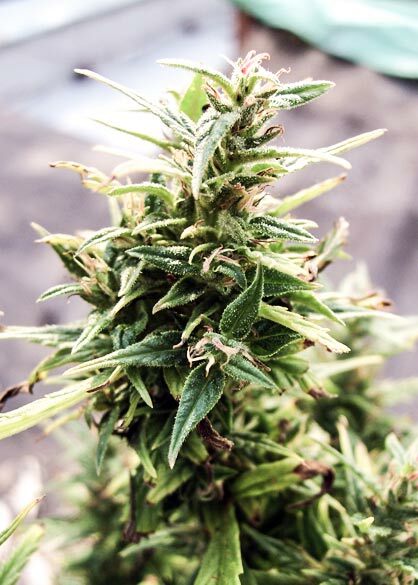 A successful marijuana business takes knowing much more than the proper soil to use — it takes experts who understand the details and nuances of marijuana law. GROW WITH THE BEST BY YOUR SIDE. The Cannalex Law ™ team specializes in two distinct disciplines: business and cannabis law. We provide meticulous and timely counsel to clients seeking to license and operate businesses in Michigan’s medical marijuana environment.